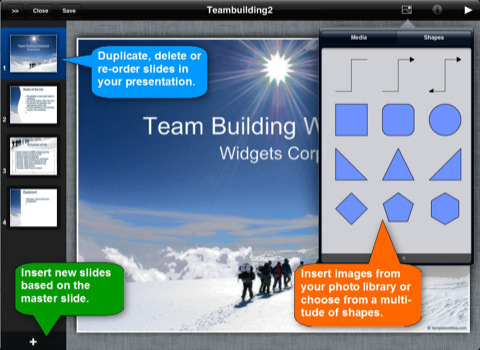 The iPad has gained the worldwide reputation of the tablet to own for your personal and professional needs. 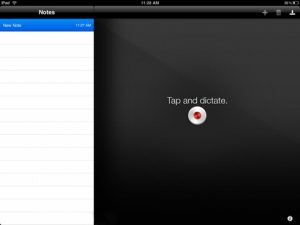 Now in its second generation, the iPad serves as a platform for many different audio/visual programs such as eReaders, music and movie players, games, and even satellite TV. Its size and shape are remarkable by many standards, falling somewhere in between a smartphone and a laptop, allowing for easy use on-the-go. Its capabilities reach further than its audio and visual functions. The iPad has the ability to always be connected to the internet and never be out of touch. 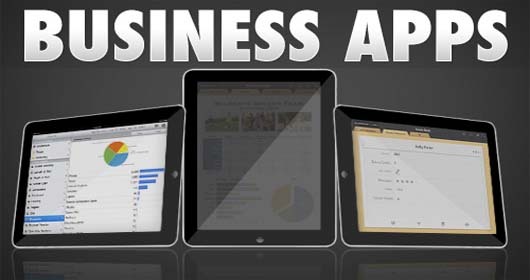 For people in many different industries, the iPad allows businesses to be accessible anywhere. Business users can write and send emails and text messages, place VoIP calls, video chat, and watch satellite TV all from remote locations. 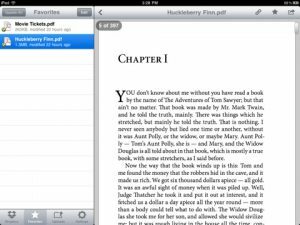 The Dropbox application for iPad has become increasingly popular over the last few months and currently is rated four-and-a-half stars on the app store. 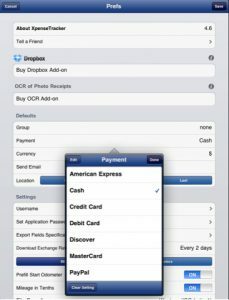 Dropbox allows folders and documents to be shared from computer to tablet to cell phone. 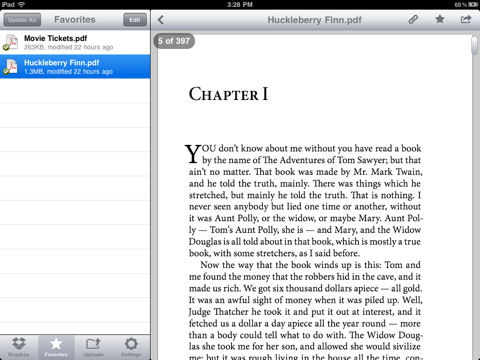 This allows documents to be written on one platform and quickly realized and saved on the other platforms very easily. 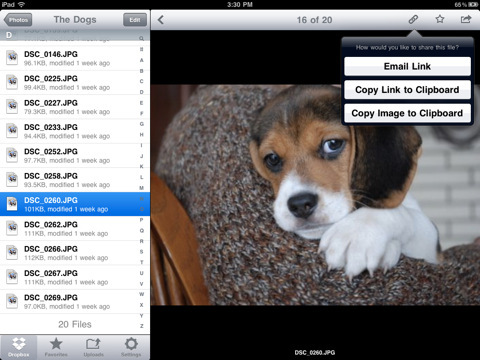 Dropbox is very popular among the business world as it serves as a universal file server for the individual. 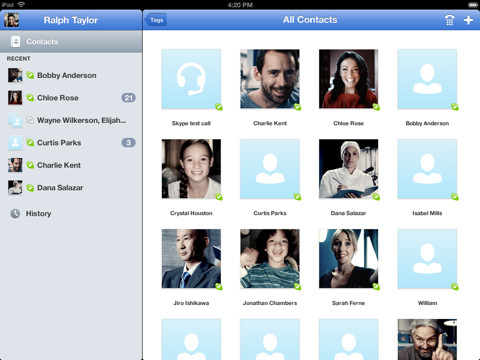 The Skype application for the iPad has also been an increasingly popular app for the business world. With global markets expanding, people need access to one another even if they are not in the same room or country for that matter. 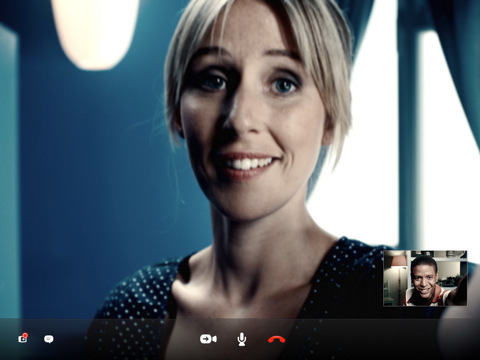 The Skype application allows for people to either text message, phone, or video chat. 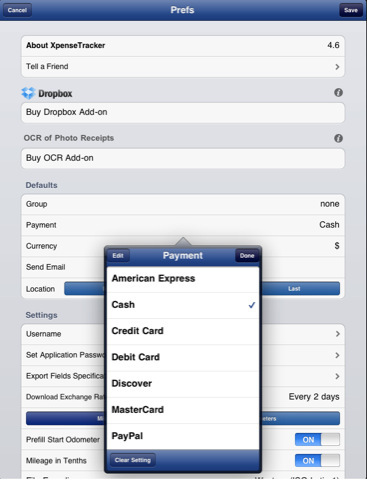 And best of all, this application is free to download. 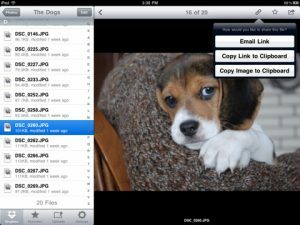 The Office HD application for the iPad is a new app that allows the user to view and edit documents from Word, Excel, Powerpoint, Google Docs, DropBox, and MobileMe iDisk. This application is excellent for the business world because programs such as Word and Excel do not come with the iPad. 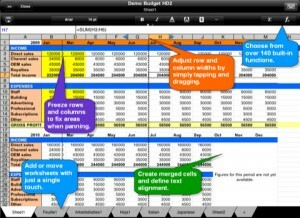 With much business done on Word and Excel, Office HD becomes very important as it is the iPad’s only access to those programs. 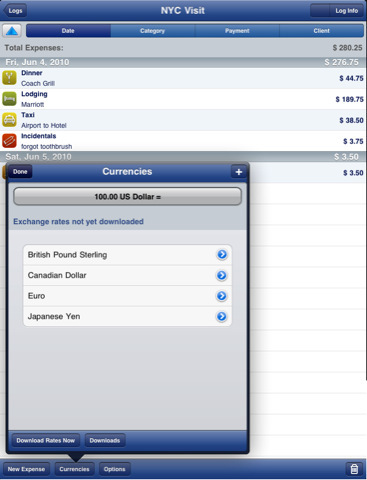 The Xpense Tracker is an iPad application for business expenses. This application allows the user to keep track of all business expenses. 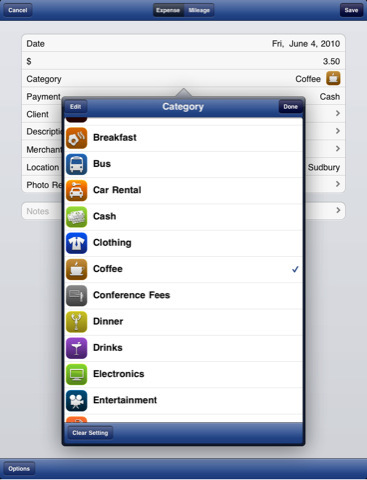 Unlike other expense applications, Xpense Tracker allows the user to take pictures of all the receipts he/she has. All of the expense reports can then be uploaded to Excel. 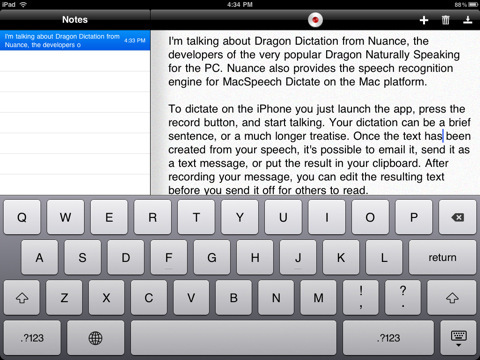 The Dragon Dictation application is an app with voice-recognition software. 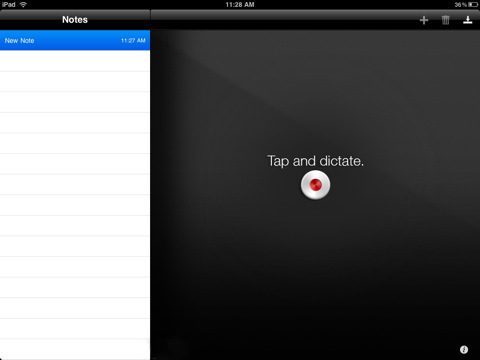 Users are able to speak in a quiet environment while the application dictates what is being said. 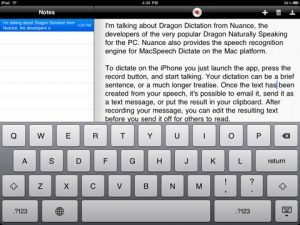 This application is excellent for those on the go who want an easy to use and accurate dictation service. Blake Sanders is a tech writer at broadband comparison site Broadband Expert. Blake specializes in high speed internet, cell phones, and satellite TV news and information. Note: Photo courtesy of seattleclouds.com via FlickR Creative Commons.